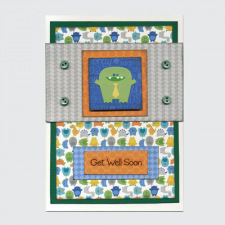 A simple, bright and stylish card. 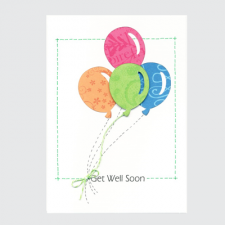 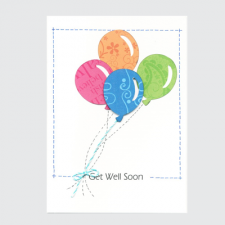 With hand drawn stitching, twine and 3D effect balloon, this Get ..
A simple, bright and stylish card. 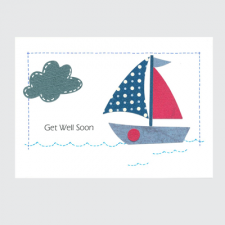 With hand drawn stitching this is the perfect card to cheer up yo..